Is your Mother not there when you are becoming Mother? Don’t spoil your motherhood by being alone! Ask out for baby care specialist who will take care of you and your baby during the maternity time! Is your Mother not there when you are becoming Mother? Don’t spoil your motherhood by being alone! Ask out for baby care specialist who will take care of you and your baby during the maternity time! 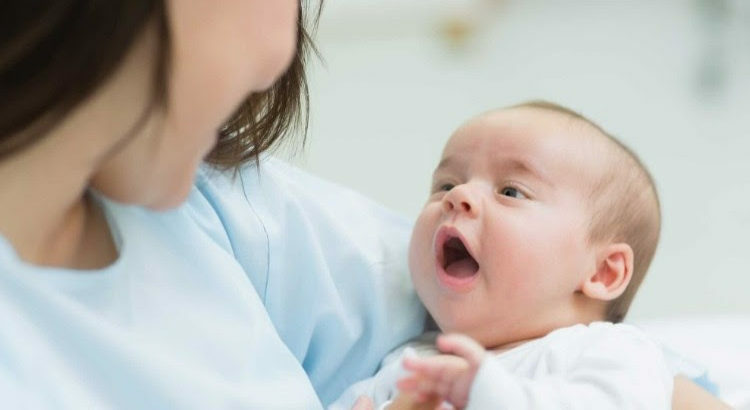 Baby and mother care is to make your initial parenthood and special moments are more joyful by extending a hand of care for your new born and newly mother. No additional adult assistance, add a helping hand with well trained and skilled baby caregivers who will take care of your baby & mother just like you! Never compromise with your motherhood.